Roku, AppleTV and Android all offer incredible media streamers for watching tons of amazing content. With a huge selection of Awesome Roku Channels or FREE Internet TV Channels available from a web browser on Android, you won't ever run out of great television content to watch and enjoy. Roku gives you a front row seat to watch great free content on Pluto TV. 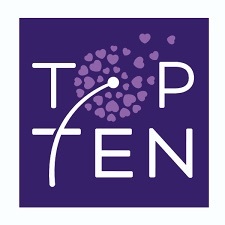 Enjoy a wide selection of News, Sports, Movies, TV shows, Popular videos, Cartoons and a lot more for Free. Includes great News Sources like NBC News & MSNBC, Sky News, Newsy, NewsMax and so much more. This channel also features many Pluto TV only channels and a guide that can be customized with your favorites. Don't Miss These 3 Great Channels On Pluto TV - Adventure TV, Front Door, and Pluto TV Movies. Watch Adventure TV (Channel 619) and you can discover the hidden corners of our planet without leaving the comfort of your home. The FrontDoor (Channel 615) lets you choose from a long list of DIY projects and other fun home improvement ideas. Pluto TV Movies (Channel 701) brings you some great classic movies or newer films all 100% free! WeatherNation (Ch 150), Weather doesn’t stop and neither do we. Watch WeatherNation anytime, 24/7, to get the latest local, regional, or national weather news. Pluto TV recently made a deal for content from the Discovery Channel, ID, Animal Planet, Science Channel, Discovery Life and TLC to be streamed on their channel! Don't miss Pluto TV, be sure to Add the channel to your Roku using the Add channel link below. Once a new channel has been added, go to Settings/System and Check for Updates. Your new channels will be added to the end of your channels list. 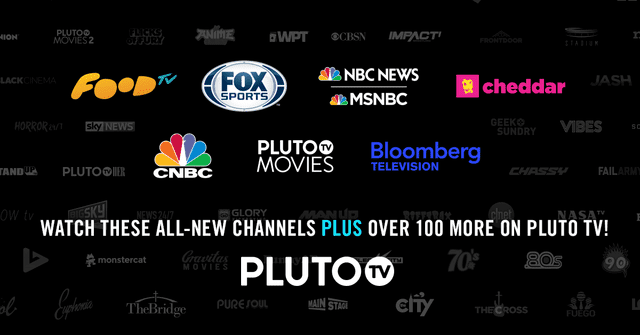 Pluto TV is 100% Free to add and enjoy on your Roku, Apple TV or Android Devices! This is your go-to guide to help you find some of the best cord cutting resources online. If you love TvStreaming, you will want to bookmark this page. 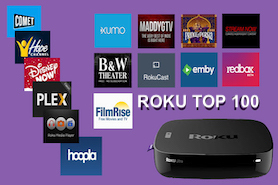 Want to watch more Live TV Channels on Roku?